Hello everyone! 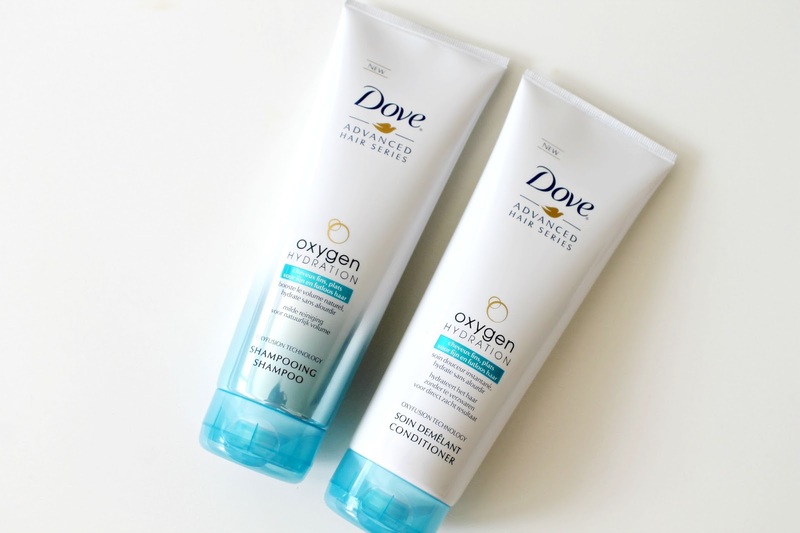 Today I am talking about the Dove Oxygen Hydration (Dove Oxygen Moisture series in US/India) range shampoo and conditioner from the advanced hair series. This is the first shampoo-conditioner set that I am using. Yes, I never used conditioner in all my life and my hair is just fine. I have been using the Dove shampoos since a long time. They make my hair soft and silky. I have normal hair (which sometimes turn dry due to over shampooing, weather, etc). 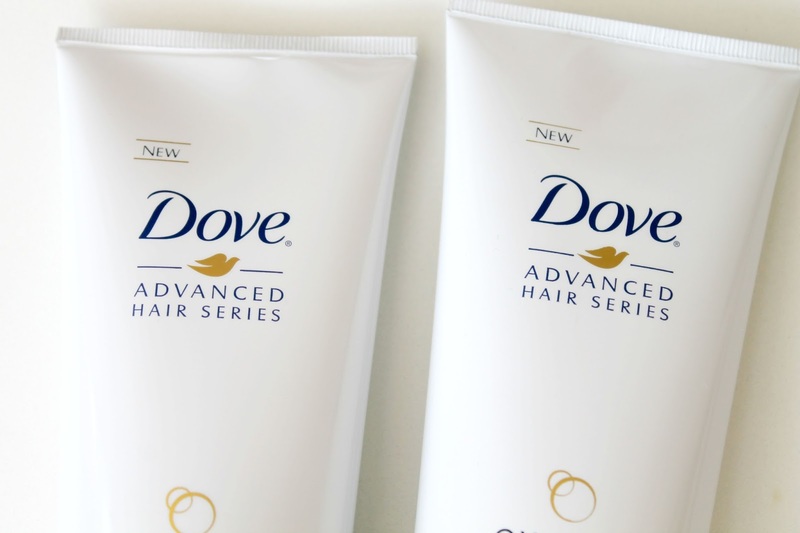 I was eager to check out this new range from Dove just for its claim to give volume. 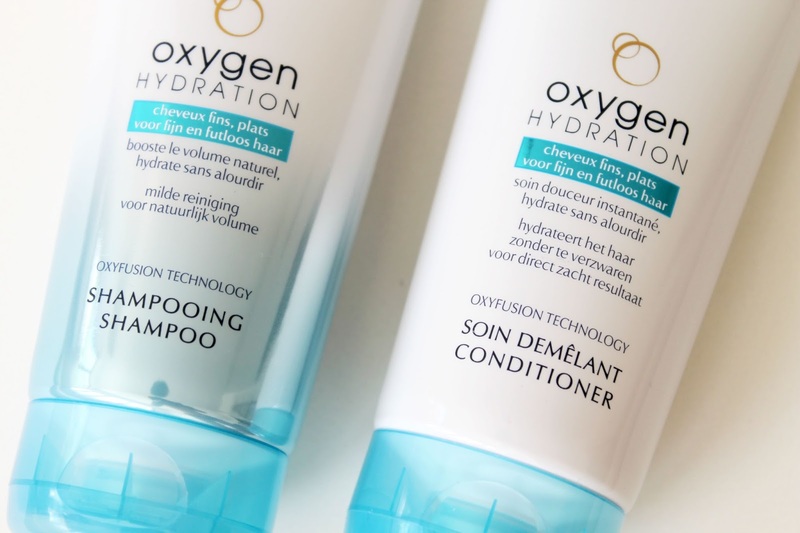 WHAT IT CLAIMS: (translated from french) Dove & Hydration Oxygen is the only range with Oxyfusion technology. It moisturizes thin and flat hair without weighing down and gives up to 95% more volume *. Dove Shampoo & Hydration Oyxgen blends instantly on the hair, leaving them soft, hydrated and bulky, without weighing it down. 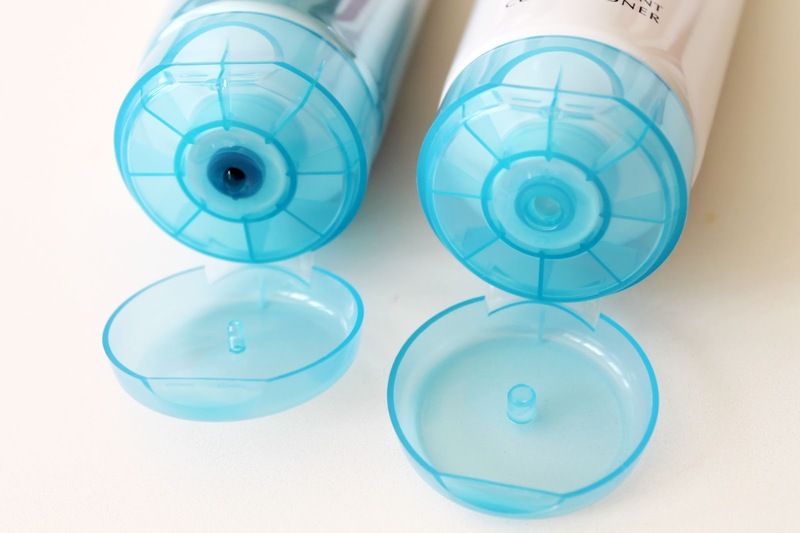 The shampoo and the conditioner comes in a tube packaging (bottles in some countries). 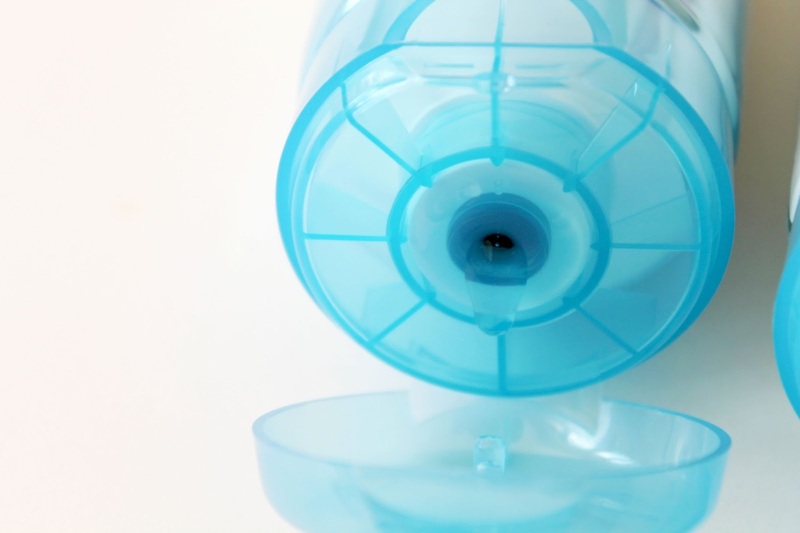 It is easy to use and the design is refreshing. SHAMPOO: The shampoo is transparent and smells so good like other Dove products (I really appreciate it). I used only a small amount for my medium-long hair (falls just below shoulders) and it it gives a squeaky clean feeling (without oiling before). With oiling, it may take two washes. CONDITIONER: The conditioner has a soft creamy white texture and smells good too. I used conditioner on damp hair and let it for 3-4 minutes, then washed off. MY TAKE: I have always loved Dove especially for the fragrance of their products. I love how it makes my hair soft and easy to tangle. It does not dry the scalp and the hair feels fresh. The fragrance stays for at least 2 days. My hair was bouncy and more light and voluminous. I absolutely love this range from Dove and recommend it. 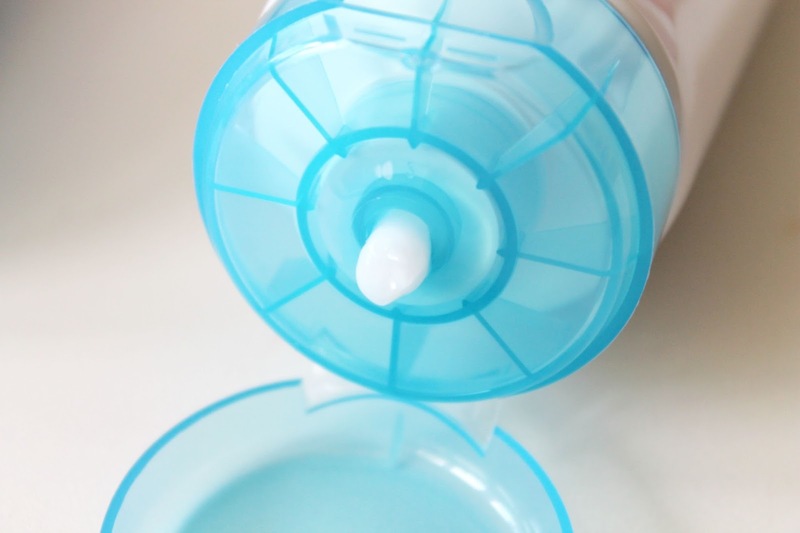 It is one of the best products from Dove.